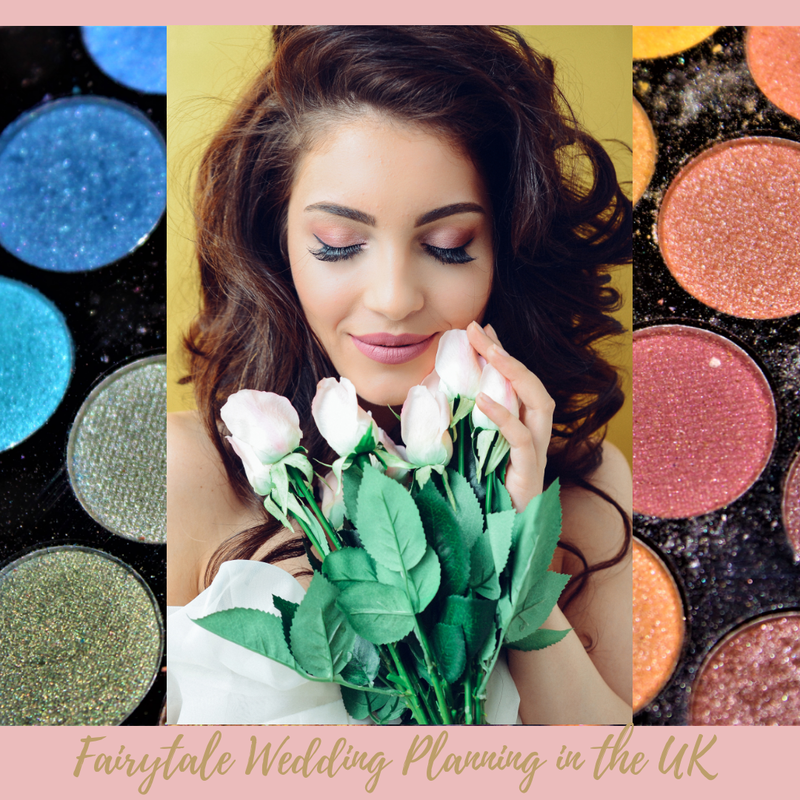 Fairytale Wedding Planning in the UK: Bridal Makeup! 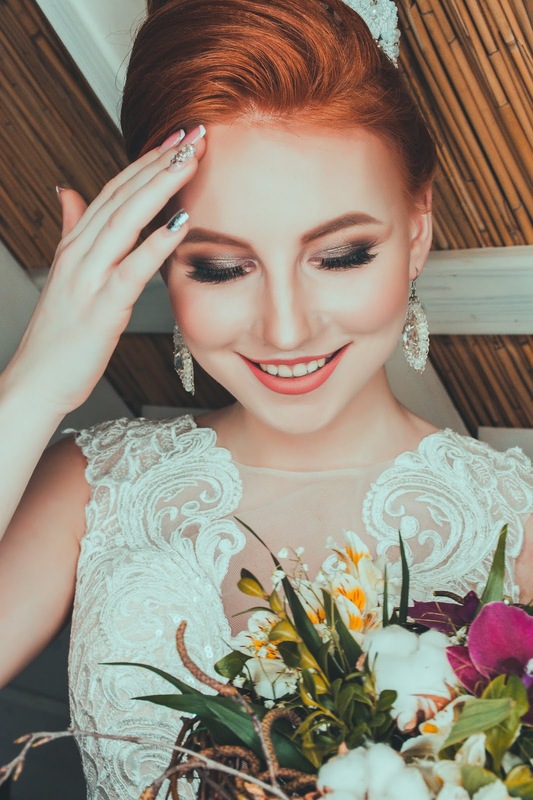 I think we all deserve some pampering on our wedding day and makeup can give us that little boost to make us feel confident, beautiful and it finishes off our wedding day look! If you want her to be at your wedding venue on the morning of your wedding rather than at your home you need to ask if she does location weddings. 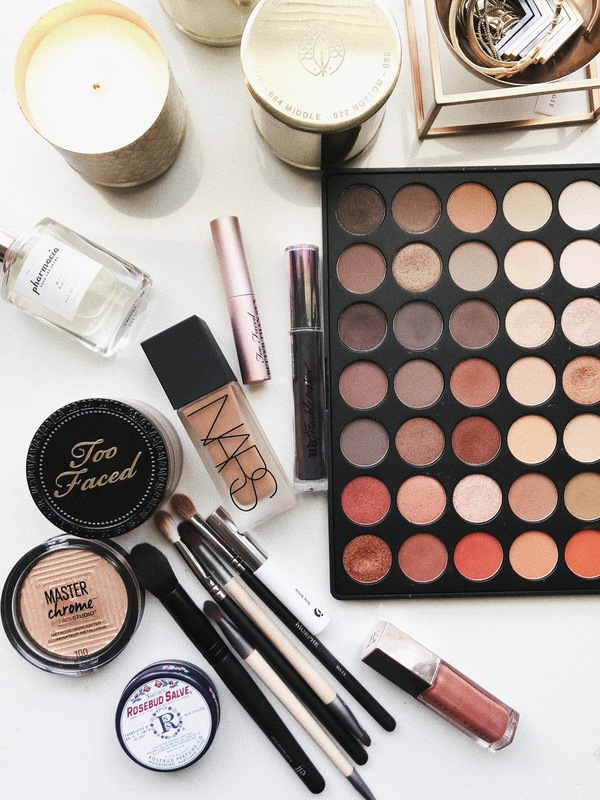 Its a good idea to look at some wedding makeup images online and save as many images as possible that you would like, you can take them along to your makeup trial. Obviously you need to be choosing images that suit you, for example if you have a pale skin tone and the model in your image has a dark skin tone then that look is not for you. The cost of a make up trial can range from £20 - £60 and on your wedding day from £30 - £80, it's normally less expensive for your bridesmaids as the more of you that are having your makeup done the more of a discount you get. I was very lucky as I had a family member that is a makeup artist, she was fab! I had arranged for her to come to my venue the morning of my wedding as I had stayed over the night before, she was with me for the whole day, during the photographs she would touch up my makeup, I felt like a film star! It was great. Getting to know your makeup artist is really important not only for you but for them too. when you go for your makeup trial which ideally should be around 4 months prior to your wedding day, your artist will want to know all about you, your style, wedding dress style, wedding theme, colour theme, what season you are getting married, preference of your makeup brand etc... this will also give you chance to get to know them too. Let your make up artist know what features you would like to enhance, do you feel your lips are not plump enough? Your eyes are not wide enough, no cheek bones etc.... 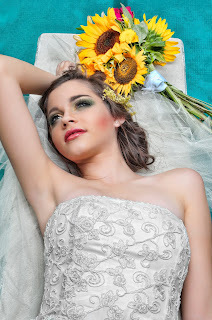 Your make up artist will listen and work with you to make you feel amazing on your special day. Don't be afraid to tell your makeup artist if your not happy with something, this is your special day and you want to feel perfect. After your trial leave your makeup on for the rest of the day, you want to know that your makeup is going to last all day and be flawless in pictures. Take some photos of yourself in different lights such as outside, inside etc.... have a really good look at yourself in the mirror and make sure you are 100% happy, it maybe that you think you need a stronger lipstick, stronger or lighter eye shadow etc... these are things that you can discuss with your makeup artist and it maybe that you need another trial just to be certain. 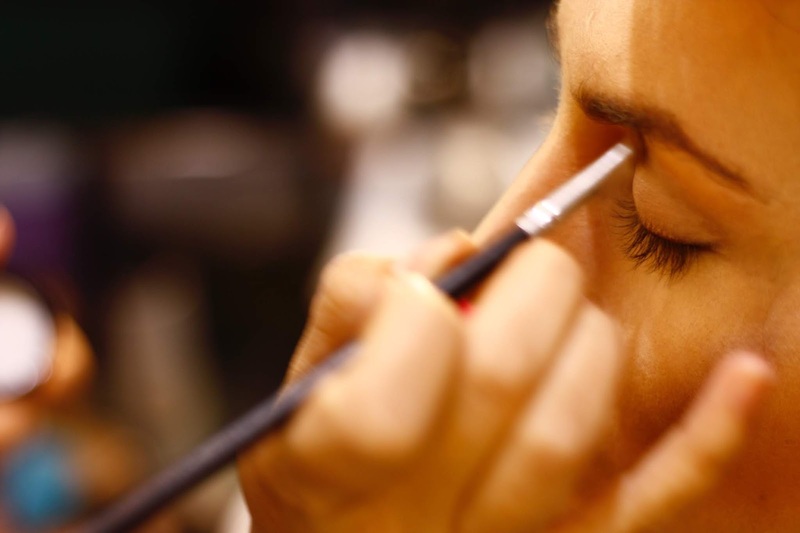 Of course you may choose to do your own makeup on your wedding day. I would use a good primer to keep your makeup in place, a foundation that does not have a SPF higher than a 15, if you go for a higher SPF then you have the risk of the white zinc and titanium oxide particles giving you a ghostly look from the flash photography, the particles physically reflect the sun. These photographs will be the only memory of your wedding day that you can take away so you want them to look perfect. you always need to add a little more makeup for photographs as it tends to look washed out if you don't. There are loads of videos online that will help you too and the last piece of advice I can give you is practice! 2019 Vintage Inspired Bridal Gowns! For all you 2019 brides to be, I have put together some of the must haves for your special day! Talented and creative bakers are designing wedding cakes all over the world that I can only describe as magnificent works of art! The High Street Bridal Dress! The average cost for a wedding dress in the UK is £1,385!.